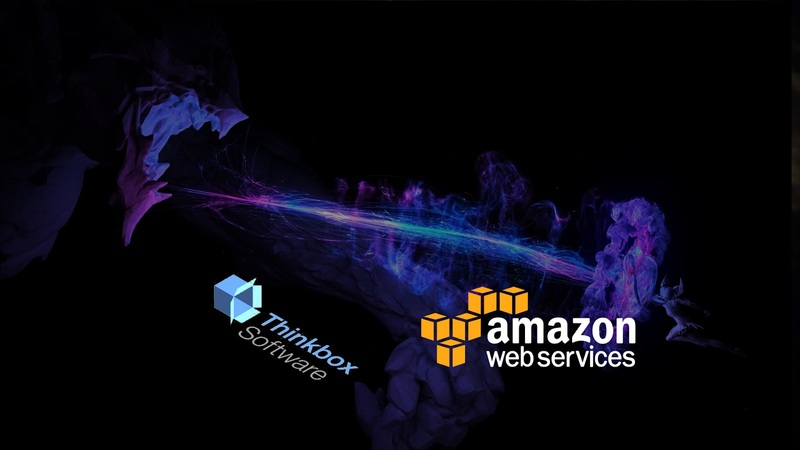 Creator of many VFX tool like Krakatoa, Deadline, Frost ... Thinkbox Software has announced that it has been acquired by public cloud infrastructure provider Amazon Web Services (AWS). Terms of the deal weren’t disclosed. provided creative tools and pipeline technology for both small and large scale projects including the worlds largest feature films. Transformers: Dark of the Moon, Thor, Green Lantern, Harry Potter, Avatar, Tron, GI-Joe the Rise of Cobra and hundreds of other films have utlized our software in front of and behind the screen. Our tools have been at the core of award winning projects, music videos, commercials and hundreds of hours of creative content spanning film, broadcast, commercial, marketing, games and web content. In addition, our technology is being used in the CAD/CAM, Engineering and non-clinical Medical visualization industries around the world to create, visualize and modify datasets as large as city streets and as small as microscopic cells. We're excited to announce that we've been acquired by Amazon! We'll be joining the Amazon Web Services family, and we're looking forward to working together to deliver exciting customer offerings. At this point, it's still business as usual for us. We'll continue to provide you, our customers, with remarkable support whether you work on-prem, in the cloud or both. Thinkbox has developed many great tool for creative professionals included Deadline systems for render management, XMesh - geometry caching tool, particle meshing tool Frost, and a particle rendering solutions Krakatoa among other tools. Interestingly, its solutions up to now have been designed both for on-premises and cloud-based working. Thinkbox’s customer list includes Burrows, DK Studios, Luma Pictures, Milk VFX, and Pixomondo. AWS has previously featured Thinkbox in a webinar and a media and entertainment-oriented event. Thinkbox also received mention during a session at AWS’ re:Invent conference in 2014.